Why Do Our Kids Get All the Best Classes? Suitable for Sunday School teachers, pastors, moms & dads, students, and anyone else who would like to learn how to communicate spiritual truths in simple, engaging ways. · Have you ever wished you could communicate spiritual truth in a way that is simple yet engaging? 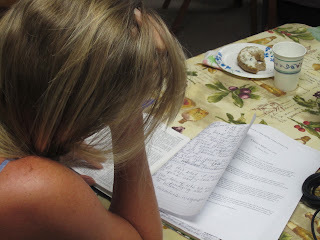 · Do you feel the desire to write for God, but don’t know how to begin? 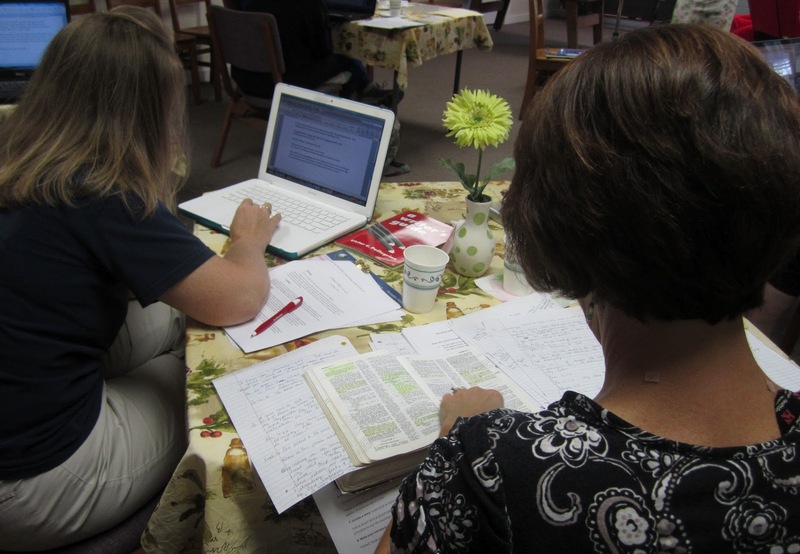 · Would you like to learn how to write short devotions for publication in your church newsletter, blog, print, or online media? · Would you like to learn how to craft spiritual “parables” for use in Sunday School lessons, sermons, or other devotional type speaking? If you answered yes to any of these questions, you may be just the student I’m looking for. What: A 3-hour writing intensive that will teach you how to write a Christian devotional piece. Did you know God can use your life experiences, spiritual insights, and unique perspective to impart spiritual truth to others? Learn how to connect your life lessons to God’s word in a way readers can understand. Did you know the average reader will stay on a web page or engage an article for 10 seconds before moving on? Learn how to write a compelling hook that will draw a reader into the body of your message. This is a hands-on workshop where you’ll learn a step-by-step process for writing a 400-500 word devotion. These devotions can also be used as introductions to sermons, Sunday School lessons, or Bible studies. Who: Adults and mature teens (age 15 and up). Teens must be strong writers with the ability to write a 4-paragraph essay. What else: You will receive take-home sheets of the class notes and a list of publications interested in considering YOUR devotional for publication. Cost: $25/participant with a minimum workshop fee of $250. Class Instructor: Lori Hatcher, editor of Reach Out, Columbia magazine, and author of two devotional books: Hungry for God . . . Starving for Time and Joy in the Journey. 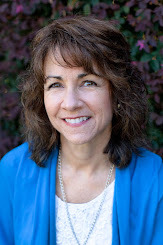 Lori's articles and devotions have been published in numerous print and online publications such as Crosswalk.com, Evangel, P31, The Mother's Heart, Inspired Women and Columbia Metropolitan magazine. If you'd like to host a 3-hour devotion writing workshop at your church, ladies' or men's ministry event, or other venue, please contact Lori at loriahatcher@gmail.com. Note: There is a $25/person charge for the workshop with a minimum fee of $250. All materials are provided. Spiritual truth doesn’t have to be complicated. Jesus, the master teacher, couched powerful, life-changing truth in simple stories. The Good Samaritan, The Prodigal Son, The Rich Young Ruler – these brief narratives resonate with us and continue to affect us every time we read them. His example gives us the template for how to write a successful blog post. In this fun, interactive workshop, Lori Hatcher shares a simple template for crafting a blog post that will capture readers’ attention, draw them into your story, impart spiritual truth, and challenge them with life-changing application. She’ll teach what word count works best (Did you know that two of the parables listed above are less than 350 words? 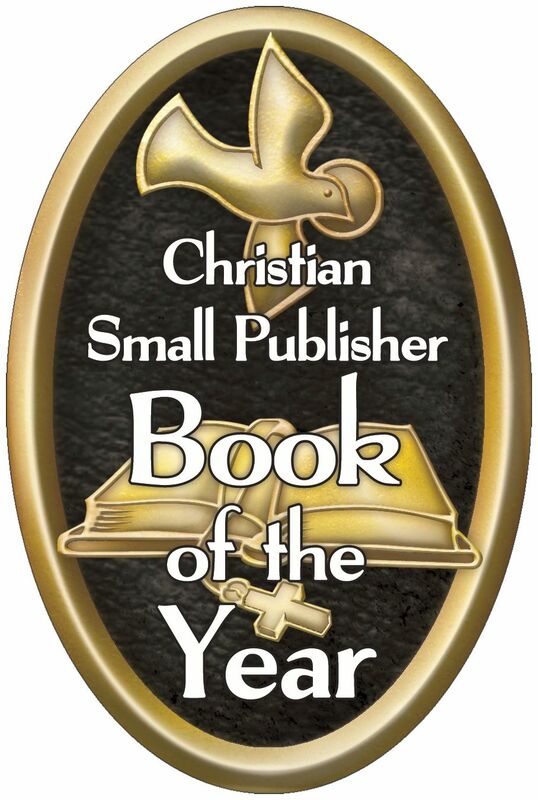 ), how to write a winning title (10 tips for sure-fire search engine success), and how to make your reader feel ministered to, not preached at (We versus You). 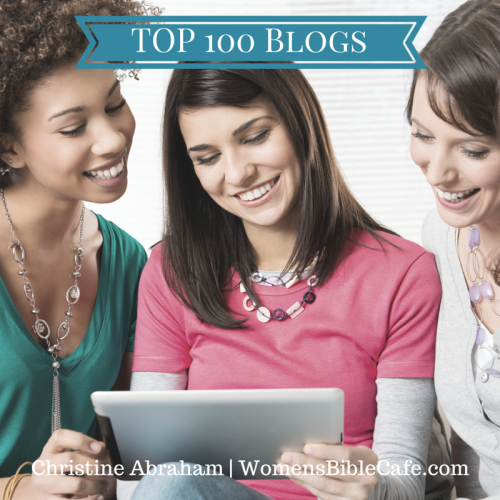 Best of all, she’ll help her students realize how God can use their individual stories and life experiences to unlock spiritual treasures through the powerful medium of blogging. You’ve poured your heart out on the page and written some of your best work ever. You post it on your blog and wait for it to go viral. Instead, the only buzz you get is from the crickets chirping in the background. The only comments you receive are from your sister and Aunt Helen. What went wrong? Unfortunately, creative genius isn’t enough to guarantee page views. Or readers for that matter. In this fast-paced workshop we’ll tackle the basics of how to format a blog post for maximum readability, shareability, and sustainability. Most writers prefer the solitary confines of their writer’s cave, emerging only occasionally for family dinners and social gatherings. “I’m a writer, not a speaker,” they say, and retreat to the safety of their own company. Unfortunately, times have changed. Today’s increasingly public society requires that writers must also be speakers if they hope to have successful careers. 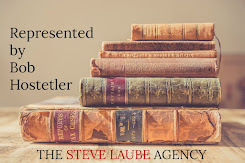 As Christian writers, we must also answer the charge to be ready to “give a reason for the hope that lies within you.” From the elevator pitch, to the agent interview, to the speaking invitation that follows your book publication, writers must be prepared. This workshop will share nine reasons why writers must also be speakers. You feel called to speak. You realize your life experiences and spiritual insight can make a difference in other people’s lives. You know what you want to say, but you aren’t sure how best to say it. Toastmasters International speaker Ryan Avery studied 25 years of the International Speech Contest winners to determine which elements are most important in crafting a memorable, moving, and motivational speech. He included these three elements in his speech, “Trust Is a Must,” and walked away as the 2012 Toastmasters International World Champion. In this workshop and with his permission, I share his three-step formula. Most writers leave a conference pumped up and empowered. Then they go home. The doubts, fears, and insecurities they left behind begin to whisper in their ears again. Head games—writers play them every day. Is winning the battle in our minds really just a matter of positive thinking, or does God have something to say about it? This workshop offers a mix of sound biblical truth, humor, and common sense to empower the most insecure writer to answer God’s call to write boldly for Him, regardless of his or her ability, experience, or education. Addressing the areas of comparison, insecurity, and competitiveness, we’ll examine the biblical roots of each issue, walk through a three-step personal evaluation, and craft a unique mission statement designed to silence the voices that imprison our writing potential. 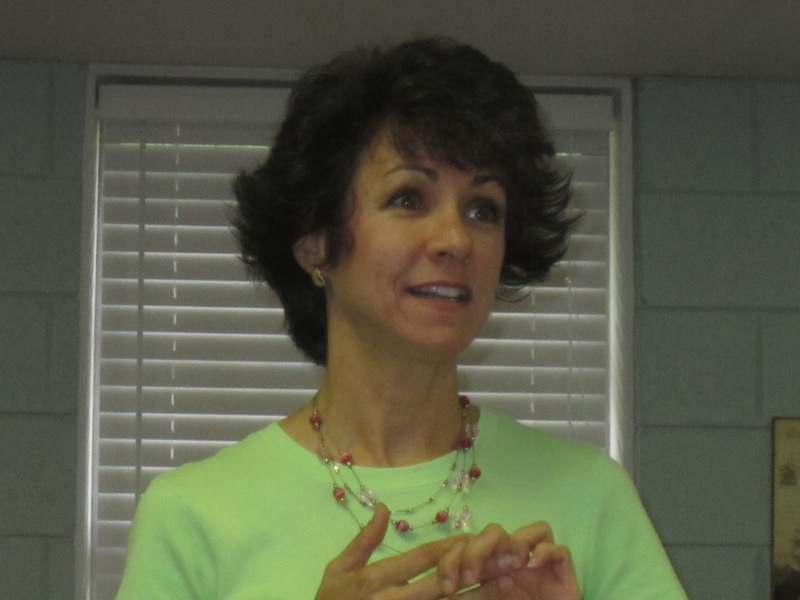 Contact Lori at loriahatcher@gmailcom for more information about hosting a workshop. Lori, do you ever do workshops in the Atlanta area? I would love to attend the devotional workshop but I am four hours away and can't do it on the day you are teaching. I would be interested in the blogging and speaking ones also if you have any more scheduled. Thanks so much for your email, and for asking about the writing workshop. I don't have anything scheduled in the Atlanta area, but I'd love to come :) Typically what happens is that there's a point person who catches a vision and starts to talk it up at church, work, Bible study. If she finds enough interest ( at least 10 people at $25/ person), we set one up. Since it's too far to drive in a day, there would also be an additional travel/hotel fee, which would increase the cost some, but divided among 10+, it's still usually very reasonable. Additional workshops can be added, too, if there's interest. Why not pray about it and see what the Lord might have in mind? I'll do the same. Thanks Lori, The above mentioned workshop sounds wonderful. However I live in Perry Iowa. so I was just wondering if you have any handouts, power points, or anything else I could read over to learn from your expertise. 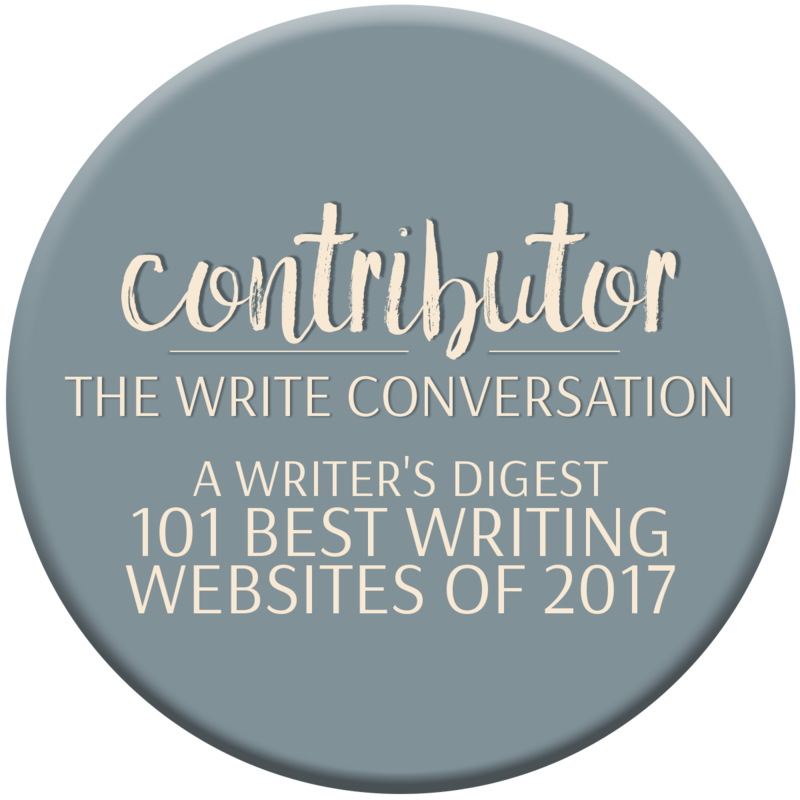 I love the one on Crafting a Powerful Christian Blog Post and The Day I Wanted to Quit - Tackling the mind games that foul writers' thinking and distort their perspectives. Are these article you have written somewhere? I just added you to my facebook list of friends because I believe we have a lot in common. I am a mother of 3 and grandmother of 7. I homeschooled my kids in Iowa back in the 80 when it wasn't legal and we hid in our basement and every chance we got we lobbied at the state capital to get it legalized. It eventually got a moratorium so that it wasn't illegal but not legal ether. Now it is legal and widely accepted. Now I am a "retired" grandmother. I own Crafters Corner Cafe which is a virtual hangout for artist world-wide to show off their arts. I have a web-site, a blog, and a google+ community of over 3000 members. I have written brouchure, newsletter, PSAs, even in-house books for small business, non-profits, places I have worked and much more, as well as being a public speaker. I just came across your blog and I am really looking forward to knowing more about you and hearing of your workshops. Keep up the great work and God Bless.